Food hypersensitivity is the umbrella term used for food allergy and non-allergic food hypersensivity, like food intolerance. A food allergy is an unpleasant reaction to a particular food that occurs each time the food is eaten. Food allergies involve the immune system and may be what we call Ig-E mediated, like rashes, asthma and anaphylaxis, or non Ig-E mediated like coeliac’s. They can also be a mixture of these two reactions. Not all adverse reactions to foods are defined as an allergy. A lactose intolerance for example, means an individual has a sensitivity to the lactose in dairy products and might have unpleasant symptoms when these foods are eaten, but it is not an allergic reaction or food allergy as such, rather what we call an intolerance. 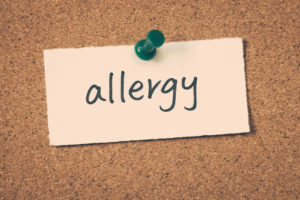 Symptoms of a food allergy can range in severity from mild reactions like rashes, hives or ‘bommels’ to more scary symptoms like lip and tongue swelling, difficulty breathing, tightness in the chest and anaphylaxis. The reactions can also vary in terms of when they begin, from immediately after exposure to the food to quite delayed. This also means that it is not always obvious that the food has caused the reaction like in the case of: infant colic, reflux, eczema, diarrhoea and even poor growth in some children. How common is a food allergy? Food allergy is most common in young infants and occurs in about 5-10% of children. The most common foods that young children are allergic to include: cow’s milk, eggs, peanuts, tree nuts (most commonly cashew nut), sesame seeds, soy and wheat. Peanuts, tree nuts, shellfish, fish, seeds and eggs are the most common food allergens in older children and adults. Most children allergic to cow’s milk, soy, wheat or eggs will grow out of these allergies by the time they reach school age, and often before. It is the allergies to peanuts, tree nuts, seeds and seafood that are the most likely to continue into adult hood. When food allergy develops for the first time in adults, it usually persists. 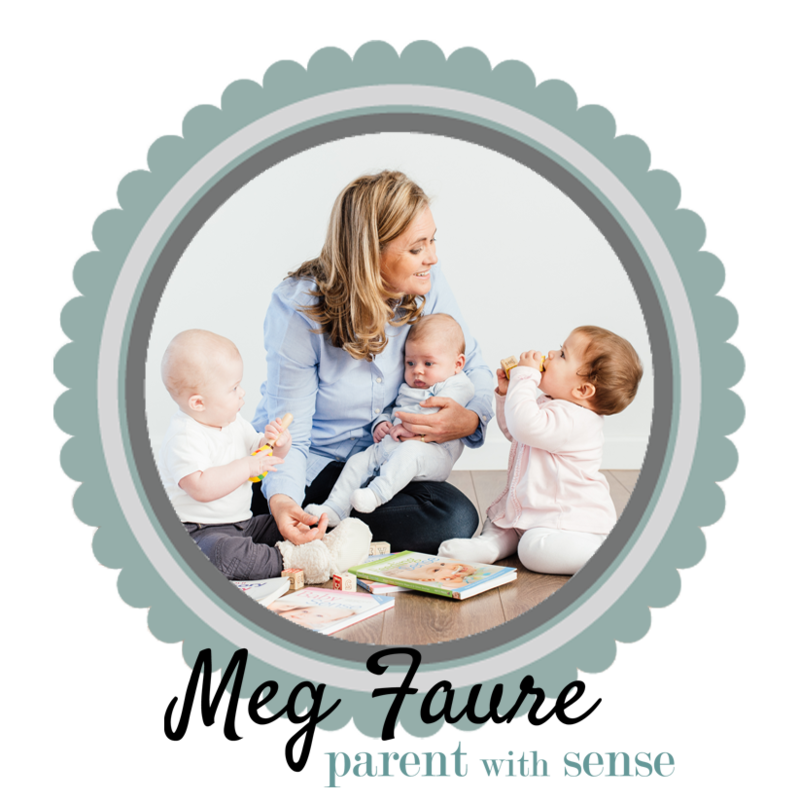 In order to assess a child for an allergy a thorough history would need to be taken. Together with this information, there are certain tests that can be performed to help identify whether a child has an allergy or not. Skin prick tests and RAST (blood) tests help to rule out or confirm likely triggers. These tests need to be interpreted very carefully by an individual with experience of managing an allergy. A positive test does not always mean that the child would react. These tests need to be followed up with a supervised food challenge when appropriate. There are also many unorthodox tests for food allergy, for example: vega testing, kinesiology, iridology, pulse testing, Alcat testing. These have no scientific basis, are unreliable and have no useful role in the assessment of allergy. Can an allergy be ‘cured’? Research is being carried out to see if individuals with an allergy can be ‘desensitised’, like with immune-therapy. The initial results are encouraging but this is not yet ready for routine clinical use. The good news is that together with a medical specialist (Allergist / Clinical Immunologist), dietitian and a good support network, people with food allergy can learn to live with their condition. Have an action plan for how to manage the reaction, should one happen and to try to prevent in future.